Everything is riding on your horse's legs! Proper nutrition and care of these vital appendages is paramount to the well being of your horse. 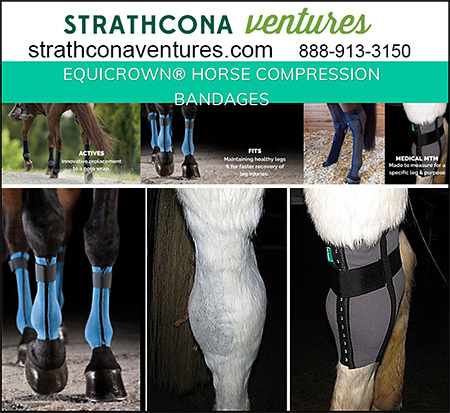 The health, performance and the longevity of your horse starts the legs. In this area you will find products and health remedies that can assist you in your goal of achieving healthy legs. When in doubt, please do not hesitate to consult your Veterinarian!